Happy Friday, lovely people! 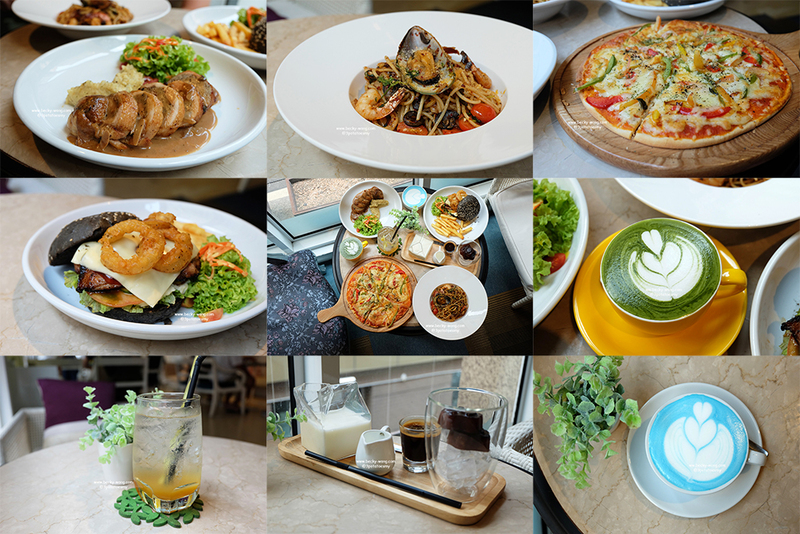 The weekend is around the corner, what's your plan for this weekend? I'm back with another beauty post. 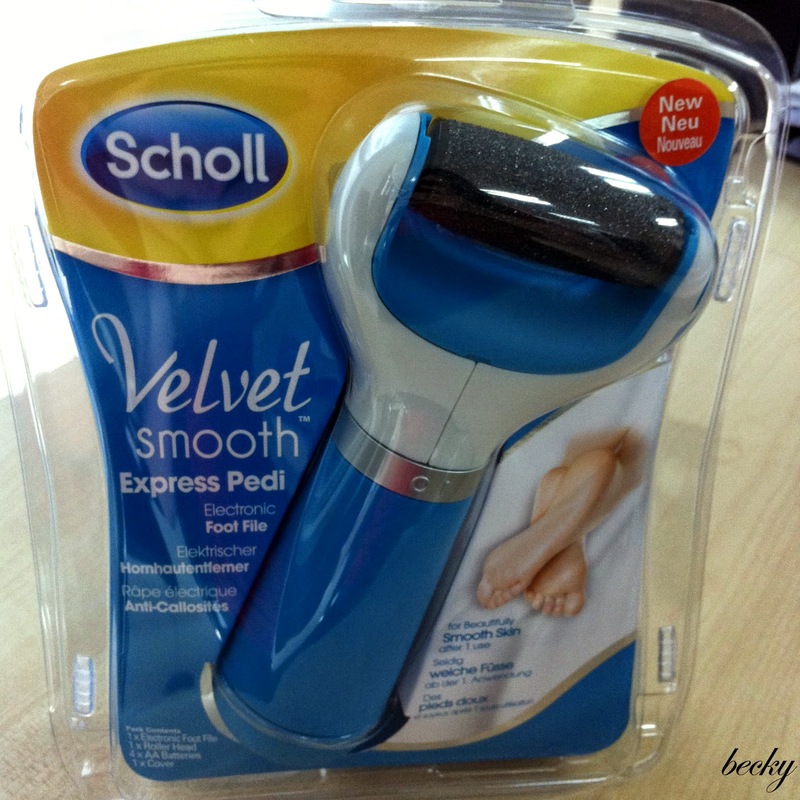 This time round, I'm going to share my experience of #MYVelvetSmooth with Scholl Velvet Smooth Express Pedi. Many of us are aware of the importance in taking care of our skin, but most of us tend to neglect or tend to have lesser effort of taking care of our foot. I once learnt from a Taiwan beauty programme that, few areas on our body actually gives away our age - elbow and foot. 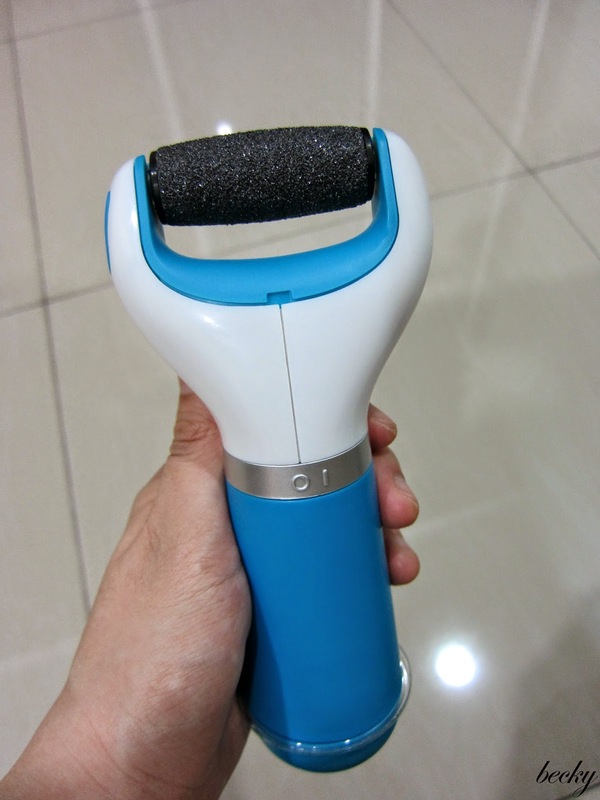 Thanks to Scholl, I've got the chance to try out this electronic foot file. I really like the unit a lot. 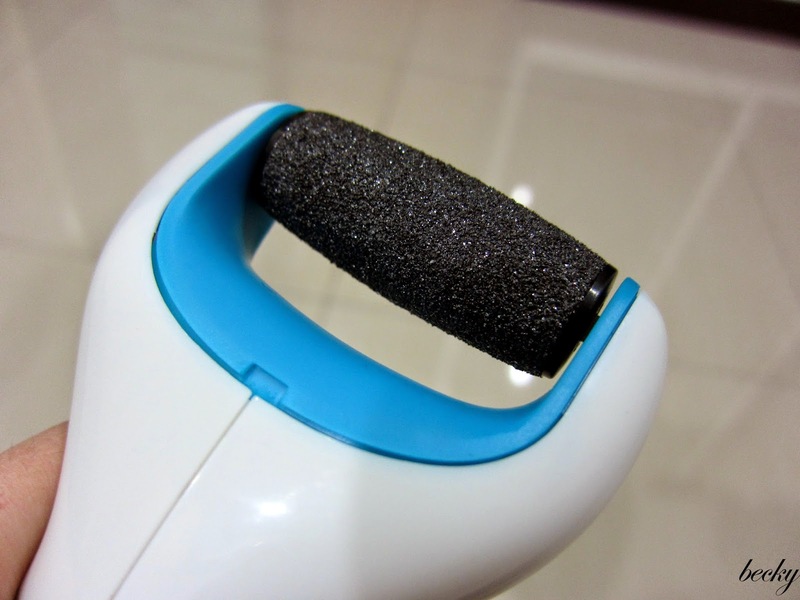 The handling is ergonomically designed, so it's really comfortable to use while doing your pedi at home. The roller head is rough on the surface, and I was a little worry that it might be painful, but I was wrong. Despite the scary noise (for me personally...), the machine is gentle on the feet. Turn on the unit by twisting the silver ring to the left and glide the roller head over hard skin and the dead skin will gradually exfoliate. Once you have achieved the softness you desired, turned of the unit by switching the silver ring to the right. If not, repeat until you achieved your desired result. 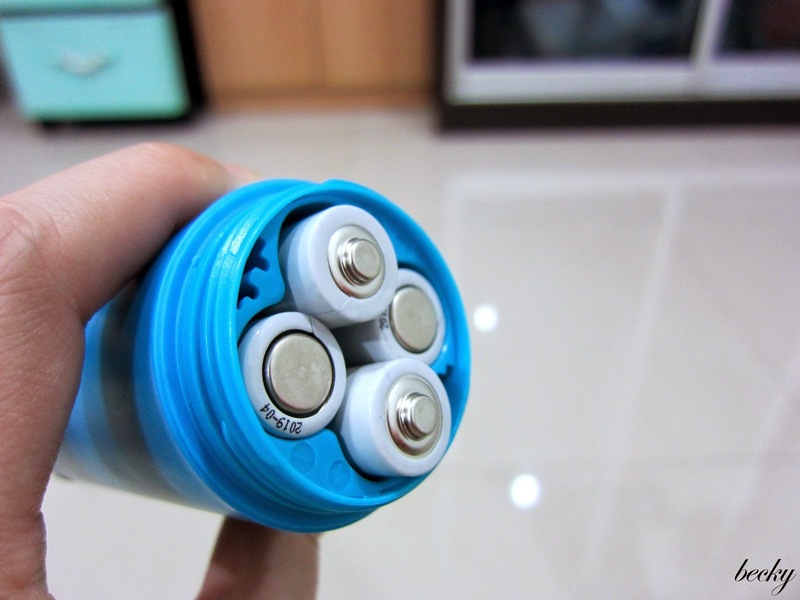 The Micralumina roller head is refillable, and it's really easy to remove it. Just press the button on the side to release the roller head, and you are ready to change to a new one by pressing in to pins on either side of the roller head. Replace it when you find that it has become less effective, and ensure the unit is turned off while doing so. The unit is battery operated, and all you'll need are 4 AA batteries which could be easily purchase from any convenient stores. So, let's check out the results! My skin felt so much smoother and softer after first application. It felt ticklish at first, but the feeling went away after few seconds. I can see that my dry heel does improve after one application. 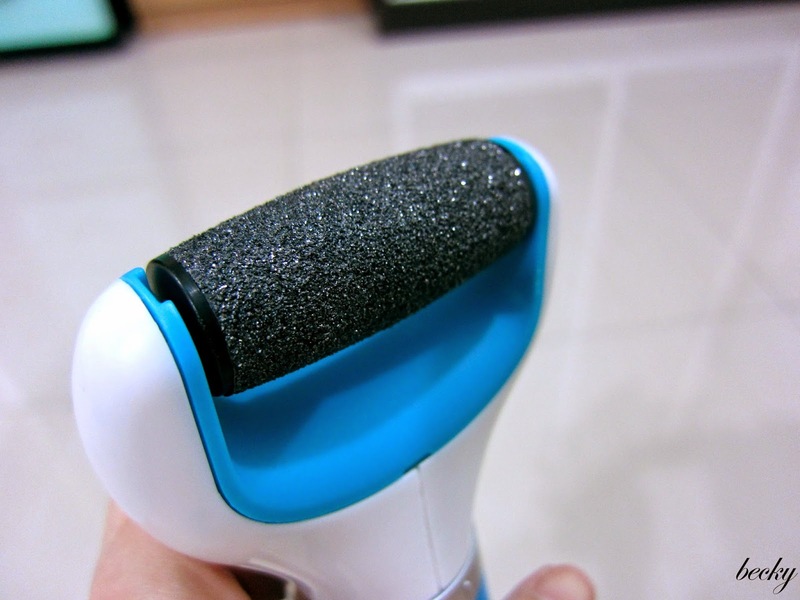 My thoughts: I really like the Velvet Smooth Express Pedi Electronic Foot File. It is easy to achieve that smooth and fabulously feet at home, without the hassle of going to the salon (of course, it's cost saving too!). Use only on dry skin. Do not press to hard or the unit will stop. Apply moisturizer onto your smooth feet. Do not use at the same area for more than 3-4 seconds at a time. STOP if skin becomes sore or inflamed. Do not use on damaged, sore or irritated skin. 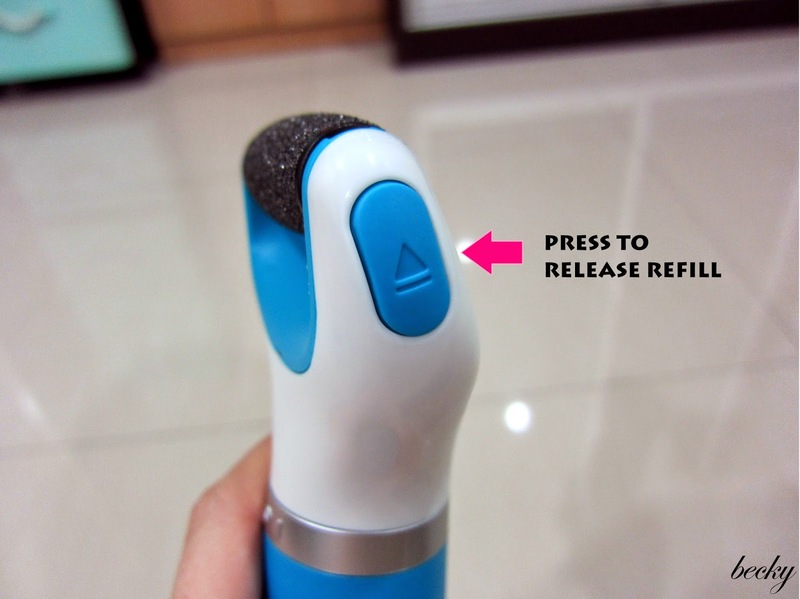 The electronic foot file is selling at RM129.90 and the roller head refill pack is RM49.90. Wish to try out the product before purchasing it? No problem! Drop by 1 Utama this Saturday and Sunday (9th & 10th August) for a foot pampering session, from 10:30AM to 9:30PM (right outside Watson).